Spring Storm Closes Schools And Roads Throughout Central U.S. 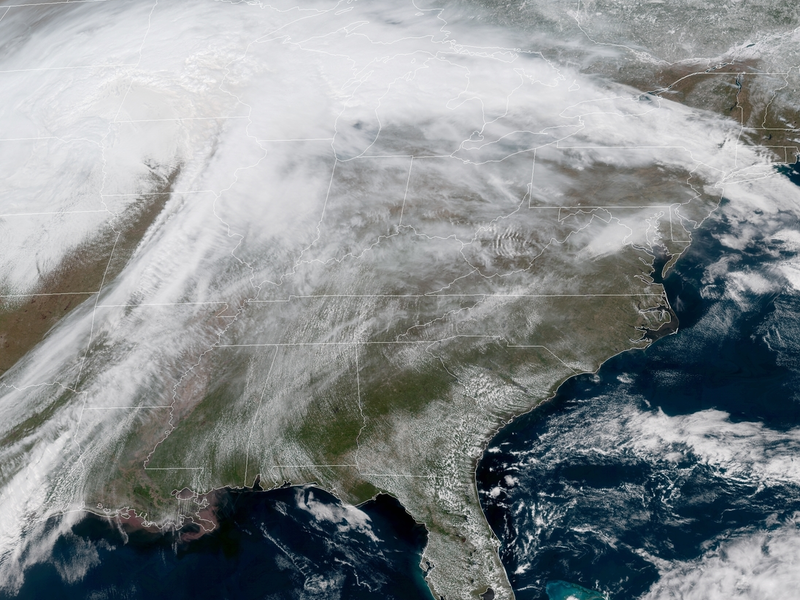 The springtime storm is bringing blizzard conditions to states throughout the Plains and Midwest. Minnesota braced to face the brunt of the storm Thursday.